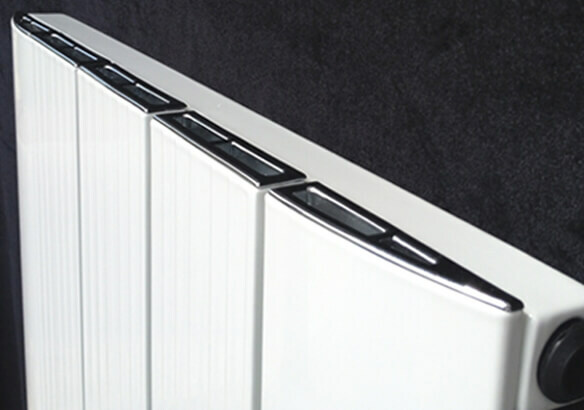 The Cariad is a modern aluminium radiator with extruded sections and multiple fins for increased surface area. The chrome tops and curved edges make a contrasting feature to this stunning range which also provides impressive heat outputs! 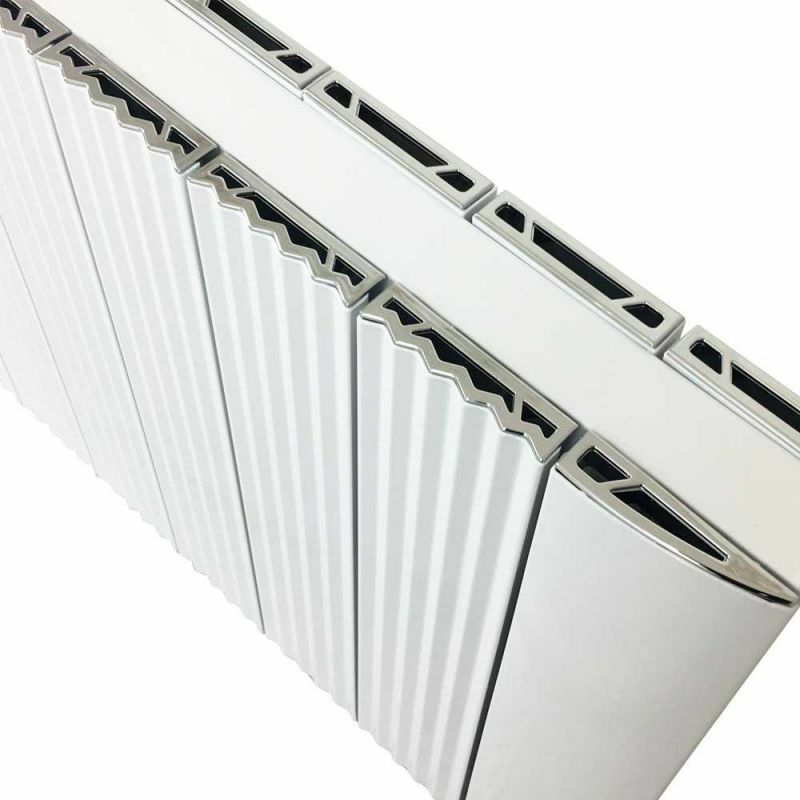 Why Buy This Designer Aluminium Radiator? "The Cariad is a modern aluminium radiator with extruded sections and multiple fins for increased surface area. The chrome tops and curved edges make a contrasting feature to this stunning range which also provides impressive heat outputs! " 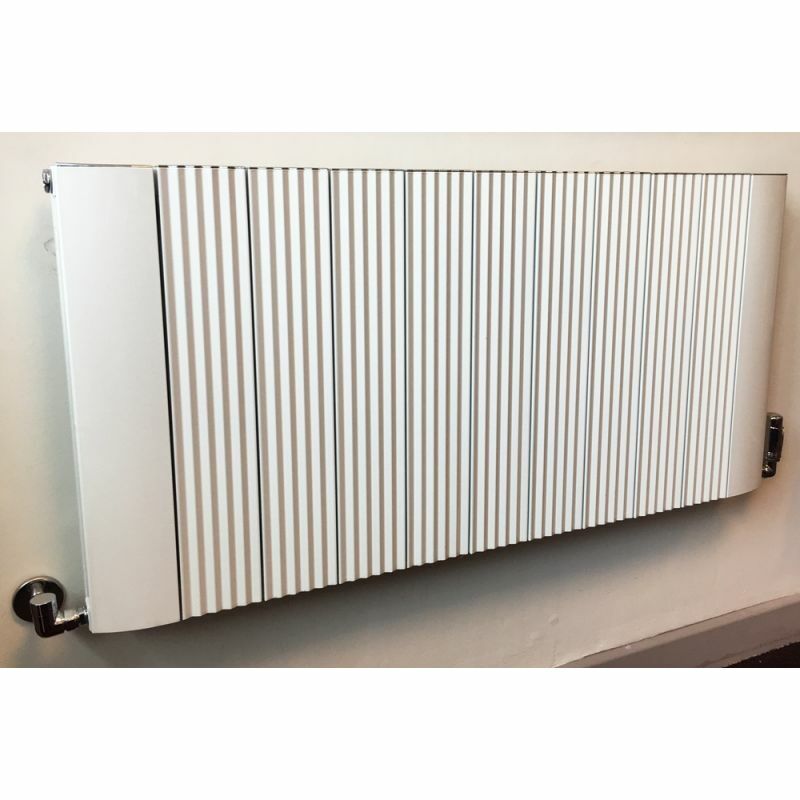 - Our range of radiators are designed in house and manufactured at our factory. 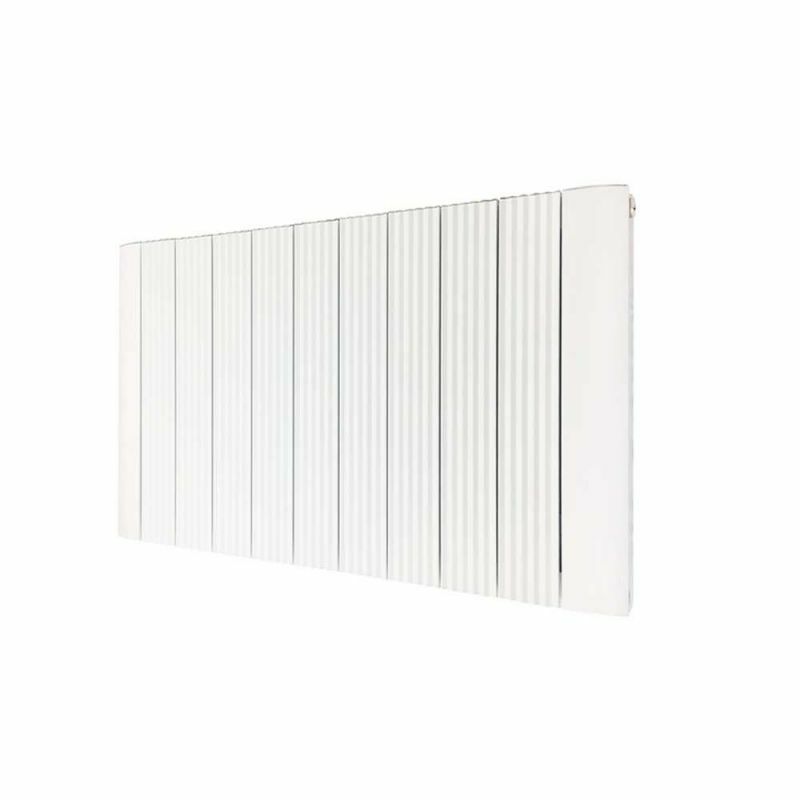 - The high heat output of our radiators are achieved from the sourcing of high quality aluminium, finished in gloss white with unique chrome caps. 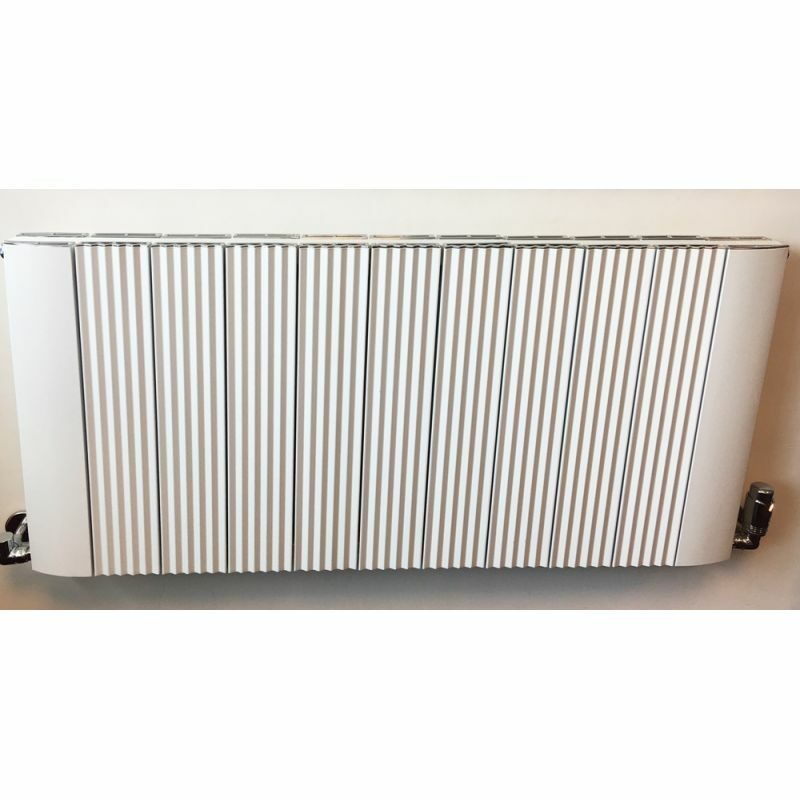 - This radiator is supplied with a 10 year manufacturer guarantee. (Euronorm BS EN 442). NOTE: Please do not compare this product with cheap imports, which will be aesthetically less appealing, manufactured with thinner tubes, have a poor finish and a reduced heat output.